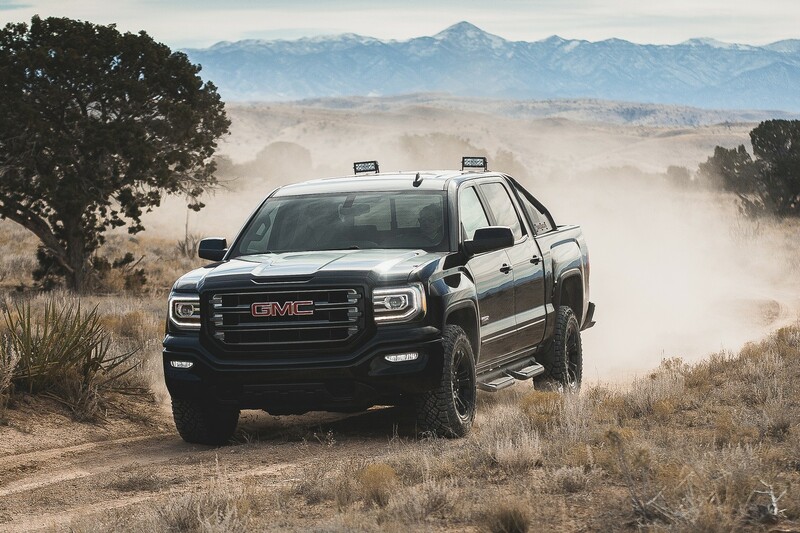 GMC car manufacturer is on a constant move, developing and releasing massive, impressive and exquisite trucks, just the way Americans like it. 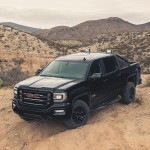 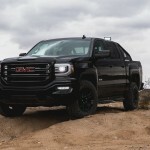 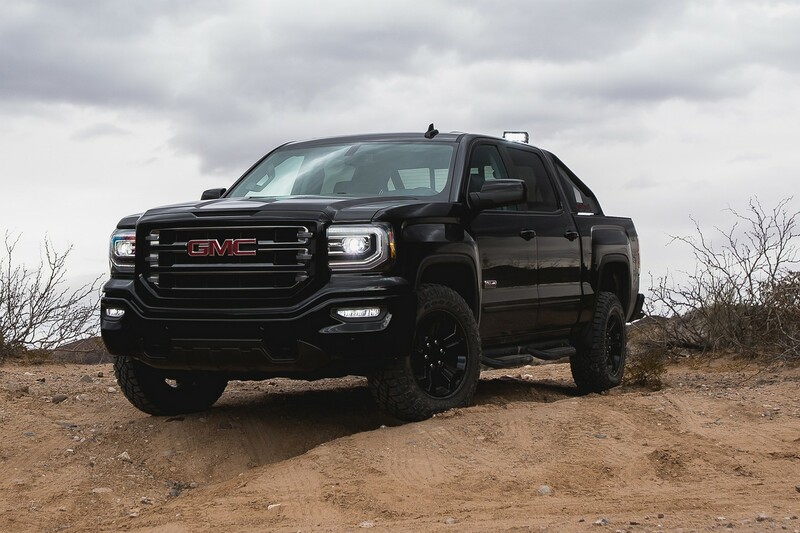 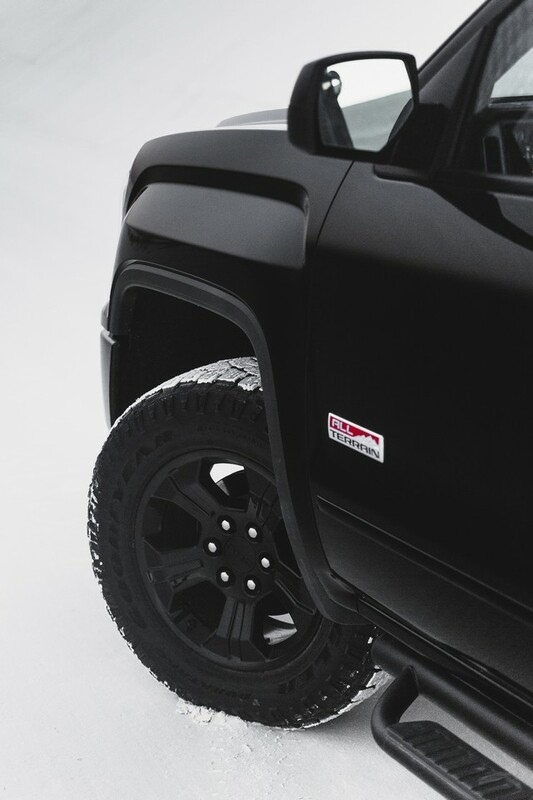 After playing around with the 2016 GMC Sierra All Terrain, that model that looks extremely hot with the plethora of versions, the carmaker wanted even more from it, and created the standout All Terrain X Edition. 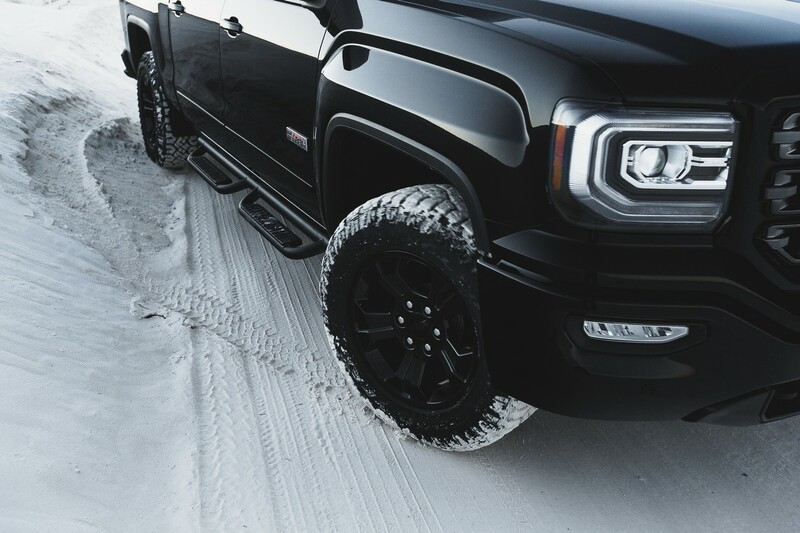 Everything is eye-catching on the massive and aggressive truck, such as the LED headlights, the bed-mounted sport bar, side mirrors, along with the 18-inch black wheels, all wrapped with the Goodyear Wrangler DuraTrac MT rubbers, sized 265/65R18SL front and rear. 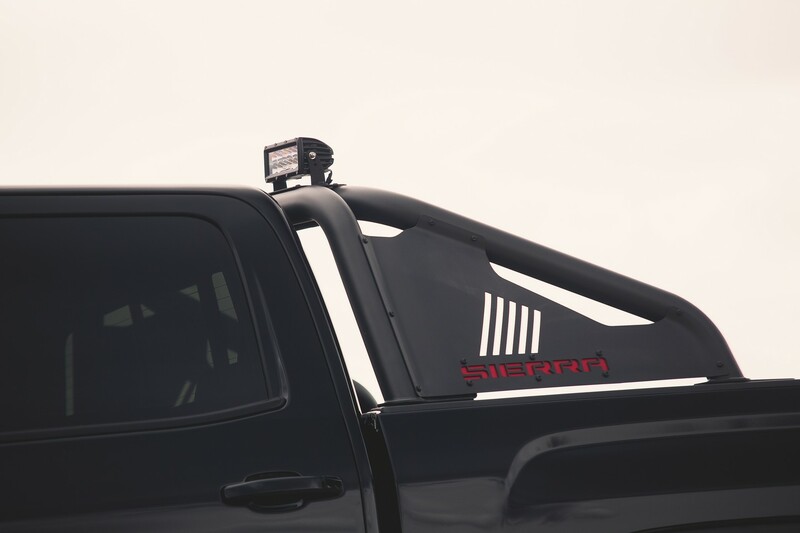 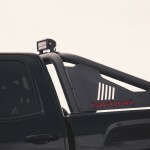 But one of the most standout features is the high-performance exhaust system, which provides the truck with an extremely wild engine roar. 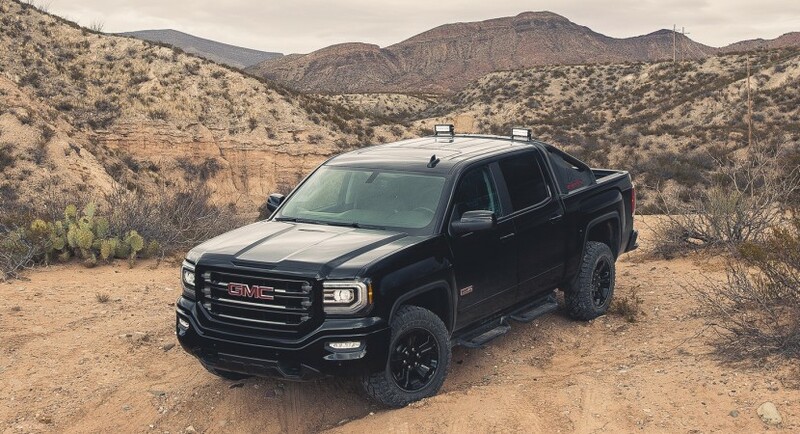 Just like the other All Terrain models, the X one makes no exception and also adopts the Z71 off-road suspension, all-wheel drive system with the Eaton locking differential, Rear Park Assist and so on. 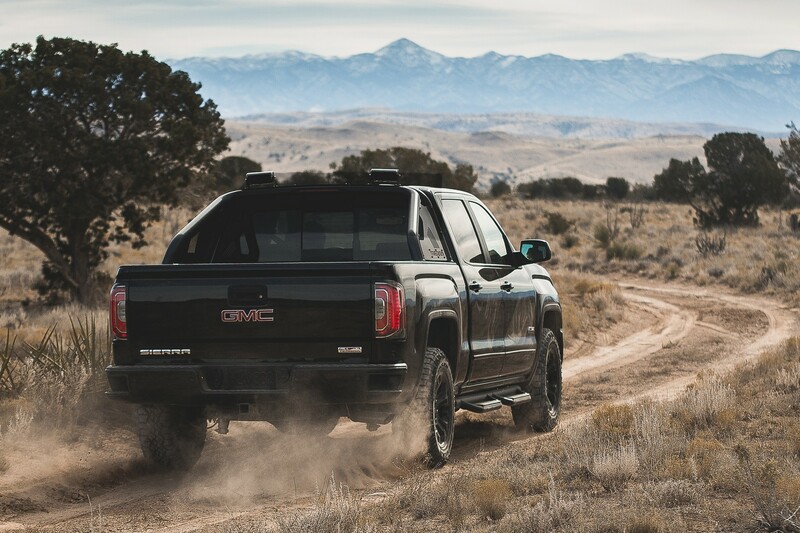 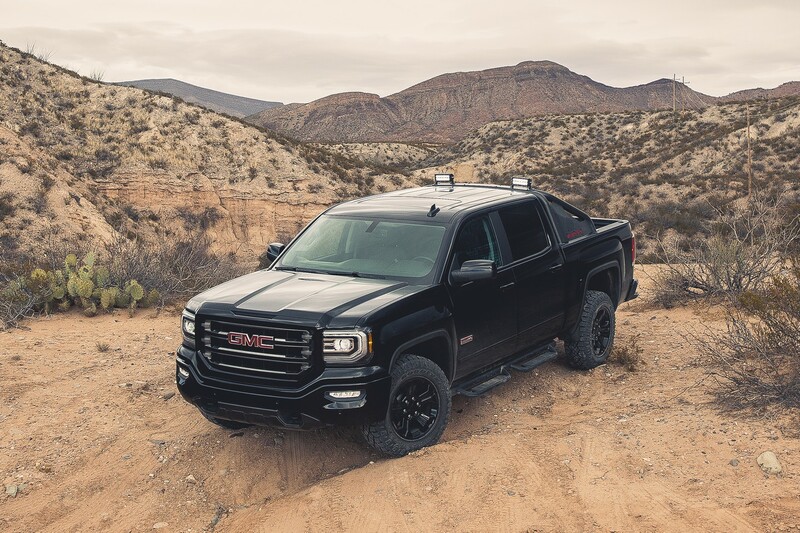 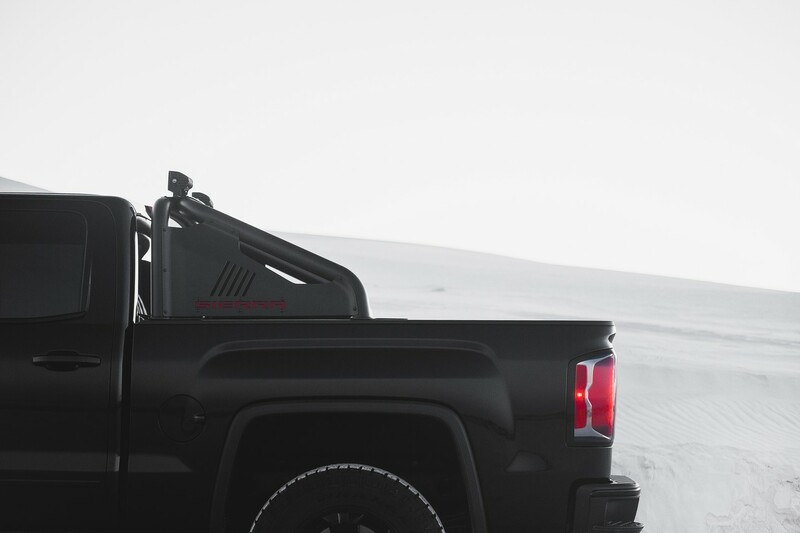 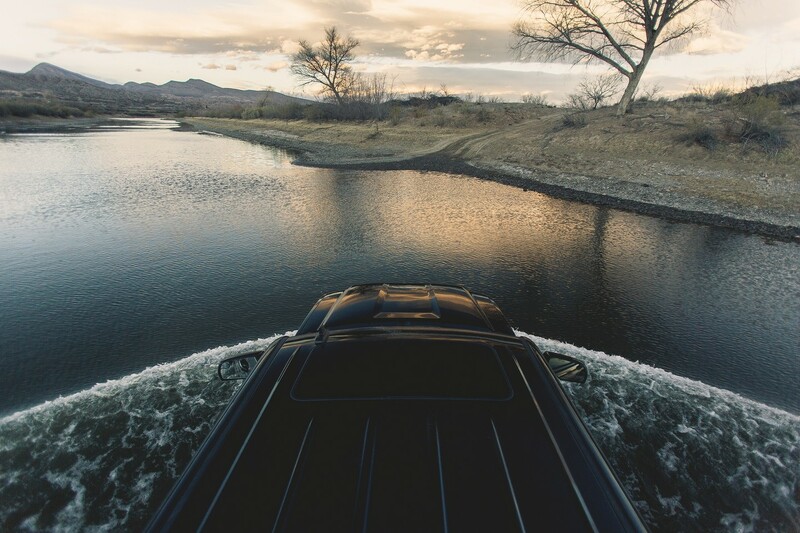 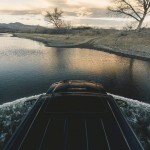 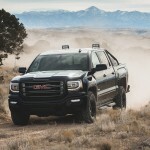 Under the hood, the 2016 GMC Sierra All Terrain X packs a 5.3-liter V8 engine with a fresh 365 horsepower, which is just about enough to handle all kinds of muddy and snowy terrains. 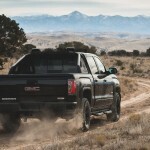 Prices are still yet to be settled in spring, when the truck will hit US dealerships.